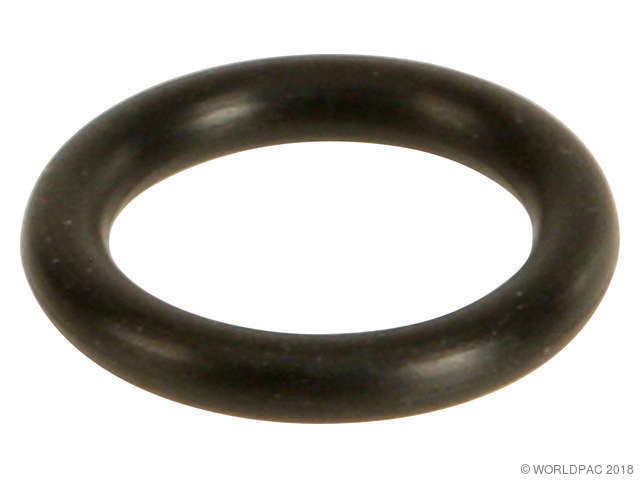 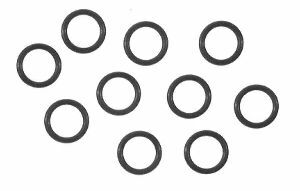 Showing 1 - 10 of 29 Products for Engine Oil Drain Plug Gasket. 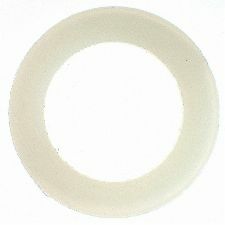 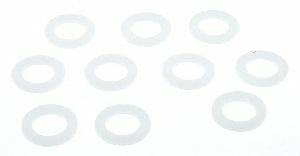 Inside Diameter (in): 0.502 In. 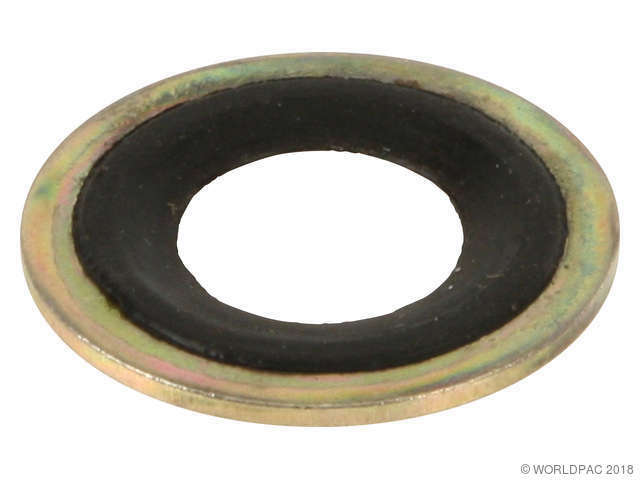 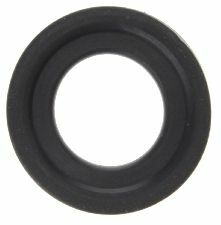 Outside Diameter (In): 0.763 In.